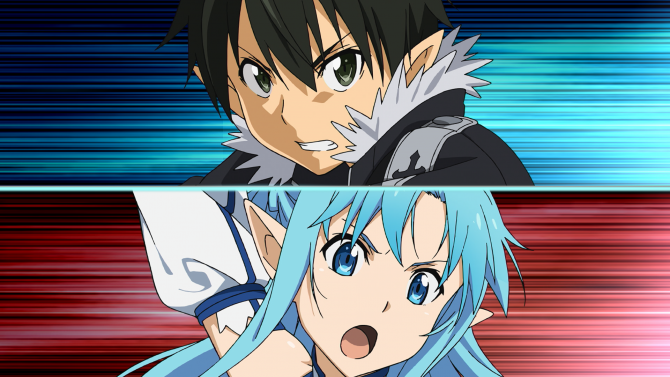 Bandai Namco grants Kirito a whole new universe of waifus in Accel World VS Sword Art Online. 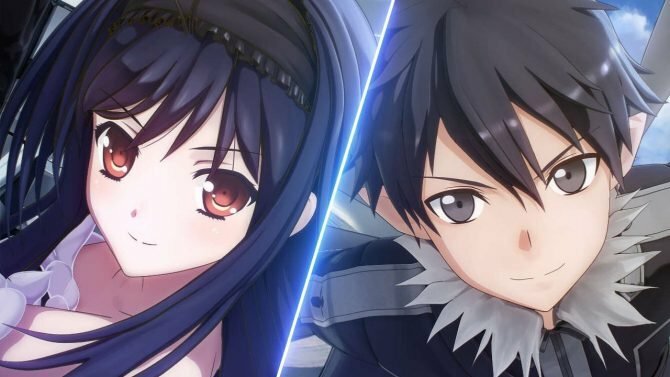 Bndai Namco announced that their action RPG Accel World VS Sword Art Online will be coming to digitally to PlayStation 4 and PlayStation Vita on July 7 in North America and Europe. 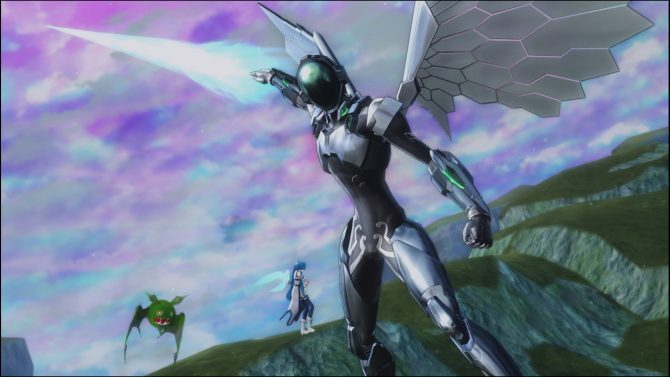 Bandai Namco launched a new trailer for Accel World vs. Sword Art Online, coming to PlayStation 4 and PlayStation Vita on March 16 in Japan, and this Summer in North America and Europe. 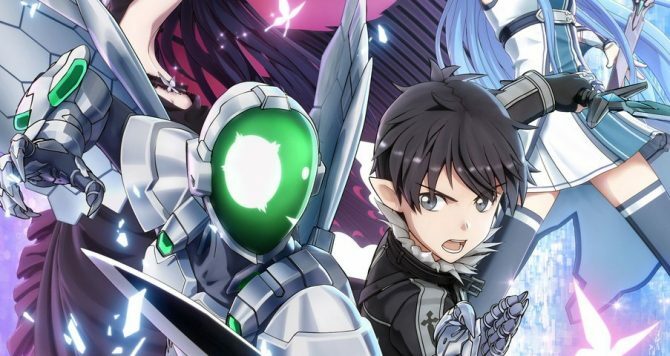 Bandai Namco shows more of its upcoming crossover game Accel World VS Sword Art Online: Millennium Twilight for PS4 and PS Vita, giving a glimpse on well known characters and more. 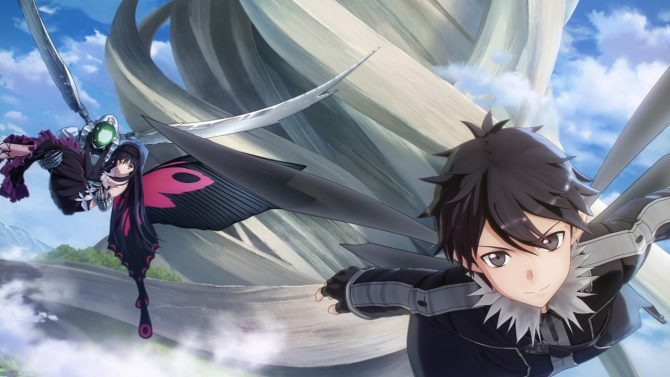 Today Bandai Namco released a new trailer of the upcoming JRPG Accel World VS Sword Art Online: Millennium Twilight. Today Bandai Namco released the first commercial of the upcoming JRPG Accel World VS Sword Art Online: Millennium Twilight. If you want to see the first screenshots of Accel World VS Sword Art Online: Millenium Twilight, you have come to the right place.